A few weeks ago, I mentioned the fairly poor sherry offering at the recent Wines of Spain Fair held in Dublin. My disappointment on the day was only short lived however once I saw that the specialist Spanish wine importer Vinostito were showing nearly the full range of R. López de Heredia Viña Tondonia wines from Rioja. 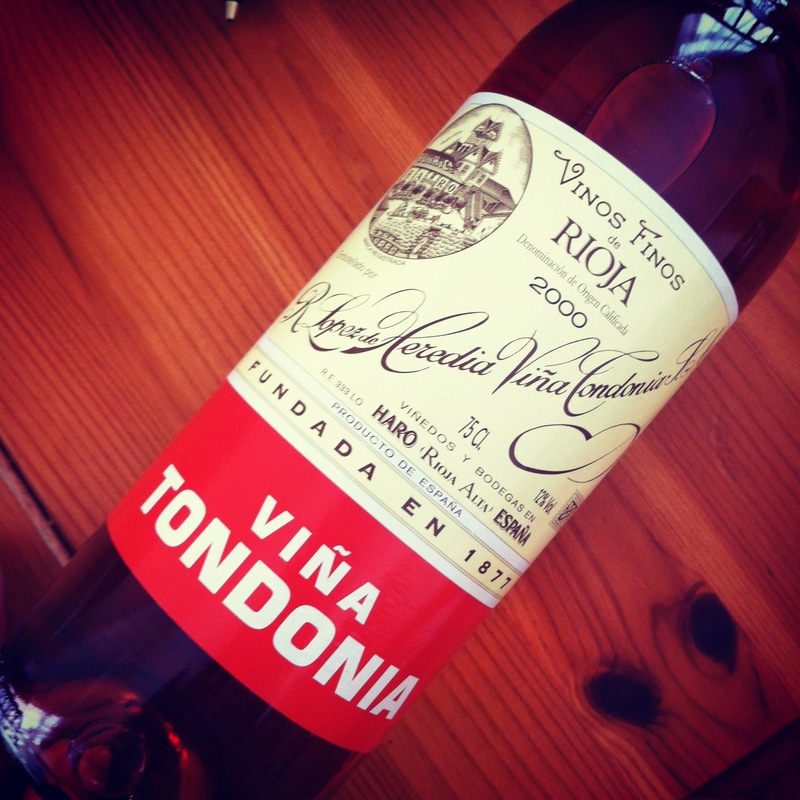 R. López de Heredia Viña Tondonia wines exemplify a style of Rioja from an age long since passed. A family run bodega, R. López de Heredia Viña Tondonia have been making wine in Rioja for over a century and consider that tradition and conviction are life-long attitudes which are to be maintained at all costs. 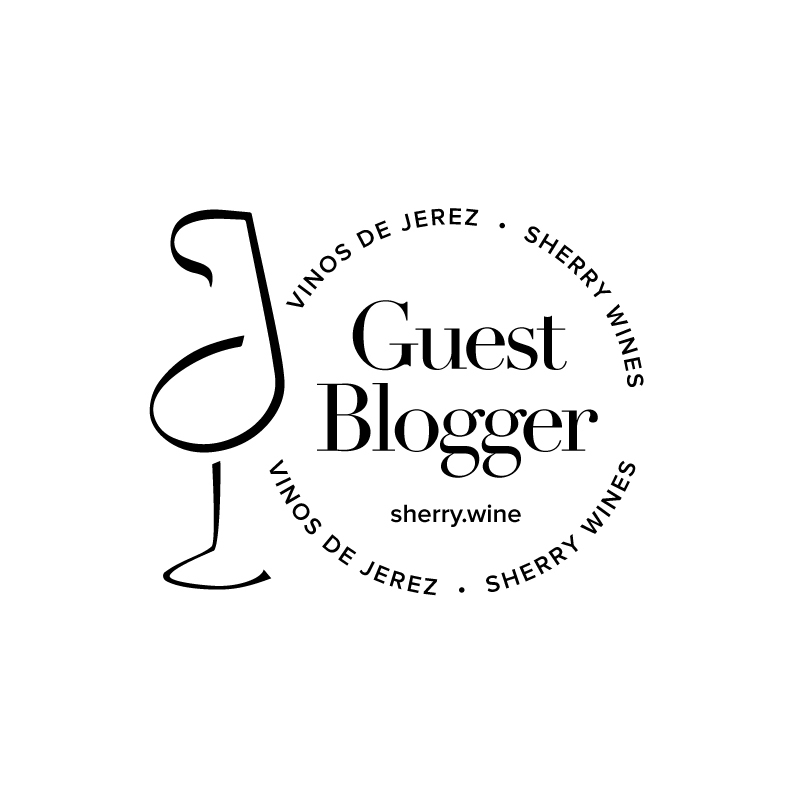 This ethos has been passed from generation to generation and results in the production of a style of wine that is so far removed from the jammy, fruit bombs of some red Rioja, that you could scarcely imagine them being from the same region. Although they produce a varied range of wines, some in an ever so slightly, relatively, more modern style (There I go with the modern and traditional lark again), my favourites from the Wines of Spain Fair were the Viña Tondonia Reservas and Gran Reservas. The reds I tasted were good but it was the whites that absolutely blew me away. One of the interesting elements about Viña Tondonia is the ludicrously long periods of aging that the wines are subjected to prior to release. Take the current release, the Viña Tondonia Blanco Gran Reserva 1991 (Viura 90% and Malvasía 10%, RRP €68) as an example. Yes, you read that correctly – 1991! The wine is aged for 10 years in barrel and is racked twice per year and fined with fresh egg whites prior to bottling. Once bottled, the wine is sealed in wax and left to rest for many more years to allow the true character of the wine to develop. It’s also worth mentioning that one of the most enjoyable nibbles I had over the summer was a plate of excellent Jamón and a glass of Viña Tondonia Rosado Gran Reserva 2000 from Black Pig in Donnybrook, Dublin. I wrote briefly about Black Pig when it opened earlier this year and since then it’s become my go-to shop for sherry, Jamón and fresh pimientos de Padrón. I could go on for ages about how much I like the Black Pig own brand labelled Jamón Reserva but I’ll just save you the time and tell you that it’s €15 extremely well spent. As luck would have it, the shop is hosting a tasting of R. López de Heredia Viña Tondonia wines on 8th November (note date change!). Tickets are €28 and available from Paul in the shop (01 6674828). I simply love these wines!!! I like all of them in different ways. One thing that impresses me is that you don’t have to go up the price line to necessarily get more wine, the crianza and reserva offer plenty of bang for your buck. The complexity certainly increases as you go up the line but each wine is more than interesting. I think I prefer the current release Gravonia (02 I think) to the Gran Reserva Blanco at the moment, although I wouldn’t turn down a glass of either. The rosado is easily the best Rose wine I have ever tasted. I agree on the Black Pig Jamon as well, yum yum!!! Thanks for the comment Will. I really like the Gravonia too (pretty sure the current release is 02 alright) but they weren’t showing it at this tasting for some reason so I didn’t have them side by side to compare. There is certainly some great value to be had at the Crianza range. No more Rosado till late 2013 / 2014 I hear though!